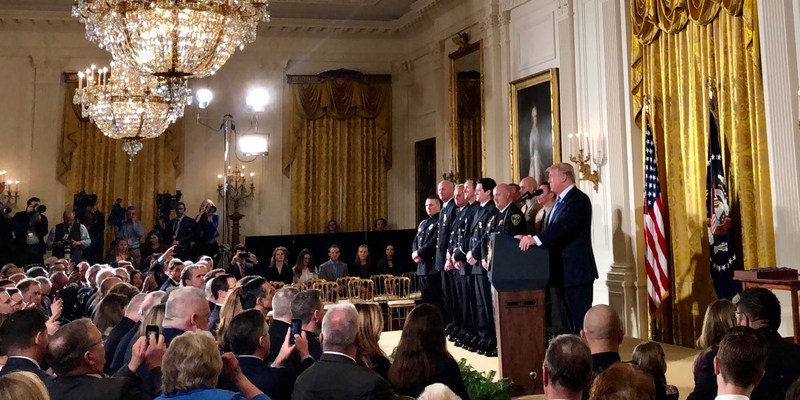 President Trump honored 12 extraordinary law enforcement officers and first responders this week with the Public Safety Officer Medal of Valor at the White House. The Medal of Valor is the highest award in the United States for public safety officers. All 12 of these award recipients deserve this great honor for their courage in the line of duty and their dedicated and selfless service to their communities. 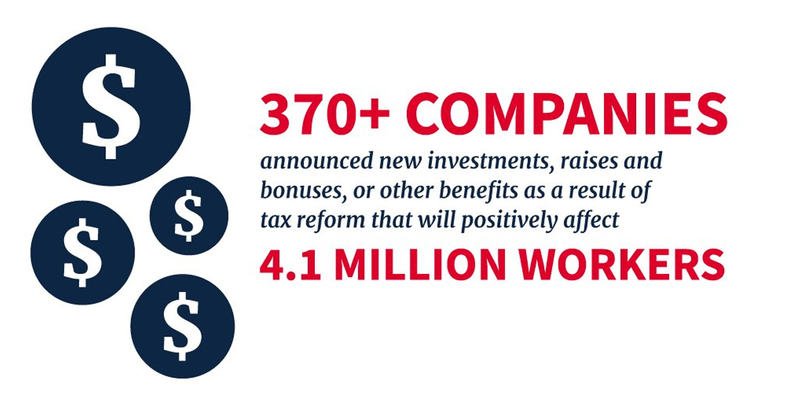 It’s time to start investing in America’s future. President Trump has proposed a 1.5 trillion-dollar investment in infrastructure which includes 200 billion dollars in federal funding for roads, bridges, waterways, energy, and veteran’s hospitals. The plan will streamline the permitting approval process, deploy broadband in rural communities, among many other things. 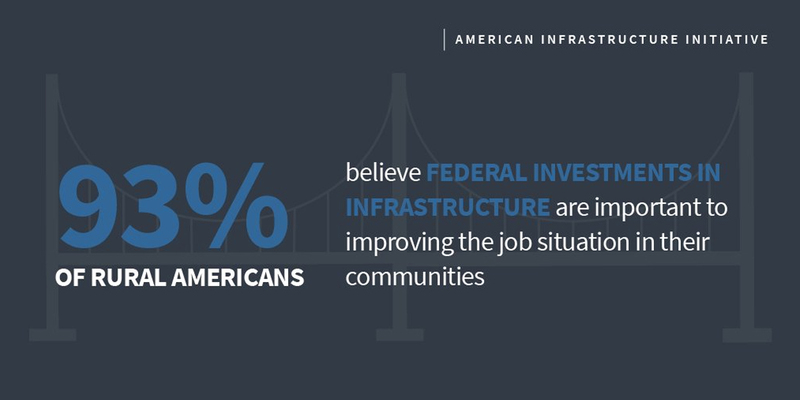 President Trump’s “Building a Stronger America” infrastructure plan is essential for rural America where the infrastructure is crumbling and inadequate – and it is essential for a stronger America and growing economy. Remember when obstructionist Democrats said the tax reform bill would be “Armageddon” delivering mere “crumbs” to American workers? 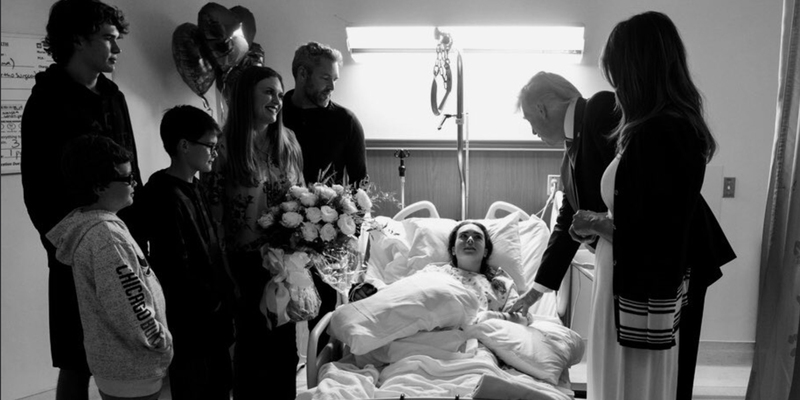 Well, according to CNBC, small business confidence hit a record high with new polls showing strong support for President Trump’s historic Tax Cuts and Jobs Act. We are still seeing news every day from more companies investing billions of dollars in our economy, and millions more American workers are getting pay raises. Under President Trump’s leadership, the GOP is the party of economic success and creating a boom that is helping millions of American families – not quite the Armageddon as predicted!